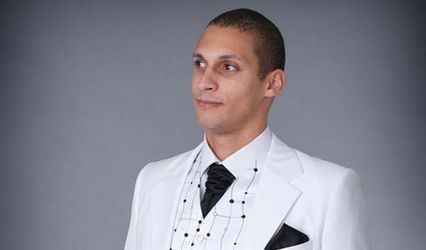 Red Groomswear ARE YOU A SUPPLIER? 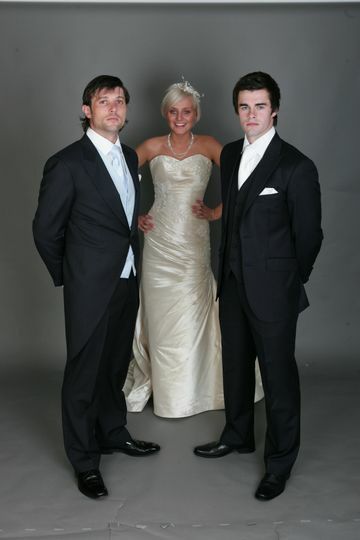 The stylish Red Groomswear has become renowned throughout Northern Ireland for its original approach to groomswear and excellent service. With styles ranging from traditional with modernist twists to contemporary, they have what it takes to complete your wedding look. 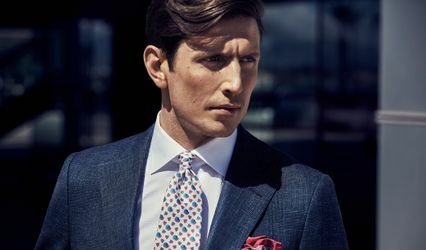 Their exclusive collection of suits and skilled staff are sure to exceed your every expectation. Red Groomswear will offer you an extensive variety of suits and accessories which are sure to reflect your individual style and personality. Their exceptional staff will work with you to ensure all your needs are met and your outfit is of only the highest quality. Their professional expertise will ensure that you feel fresh, classic and confident. 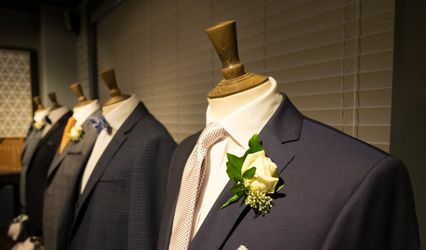 Their website will offer you incredible sartorial styles, inspiration and ideas that are guaranteed to make you and your groomsmen look chic and handsome on the big day.